Our little country sure loves pageantry and particularly in the month of September many of them take place throughout the country. 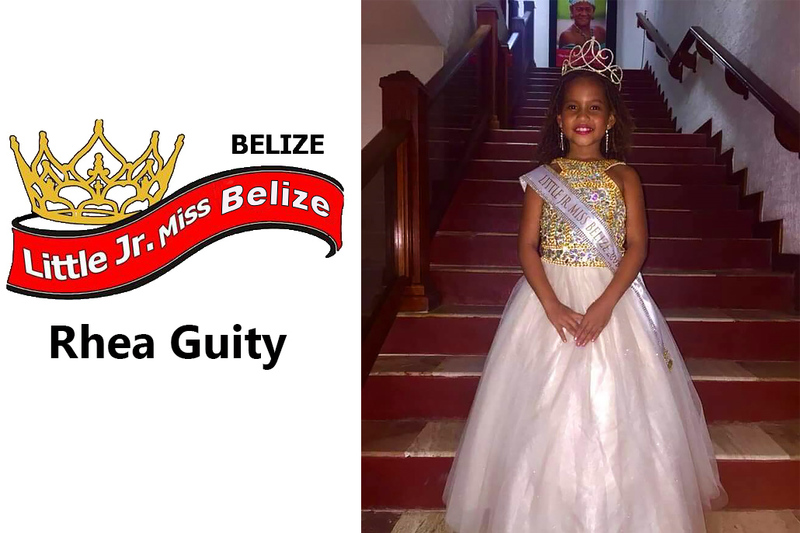 Concerned Belizean Women organized a pageant which took place on Saturday, September 15, 2018 where 10-year-old Rhea Guity took the title of Little Junior Miss Belize. 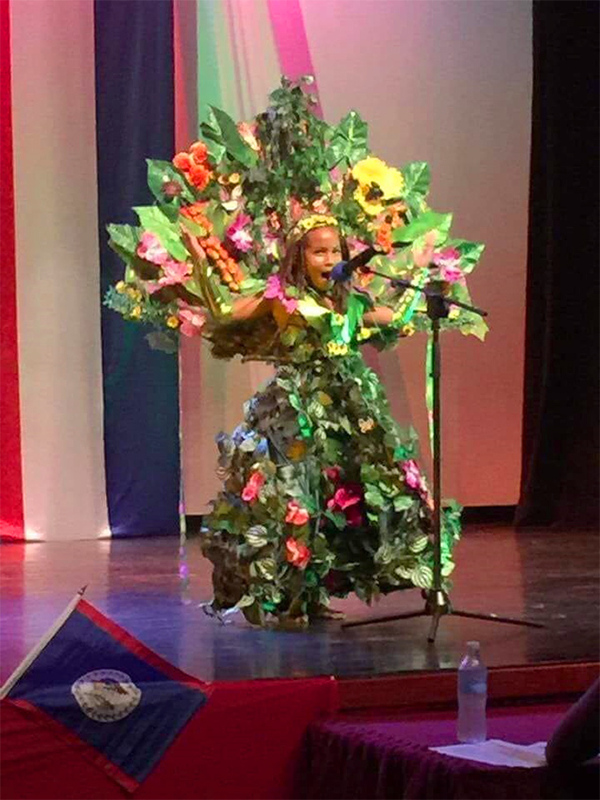 The pageant took place at the Bliss Center in Belize City where little Rhea captured the hearts of the judges and walked away with prizes for Best Talent and the coveted title of Little Junior Miss Belize. Runner up was 13-year-old Arianna Young from San Pedro and taking third place was t10-year-old Destiny Mahler from Toledo who also took the title of Miss Amity. Other participants of the pageant were Arylee Ayuso (Miss Princess), Gissel Kumar, Vinshae Marin, Divya Udasi. Concerned Belizean Women would like to give a heartfelt thank you to all the sponsors, parent and delegates whom without their supportive efforts the pageant would not have been a success. Congrats to Miss Guity!